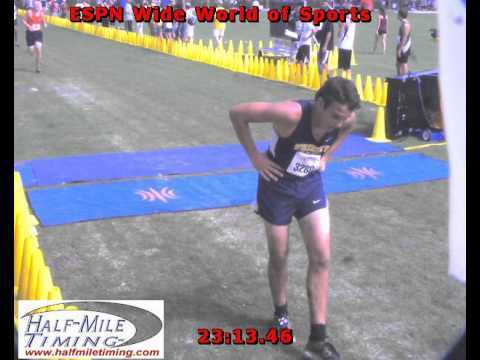 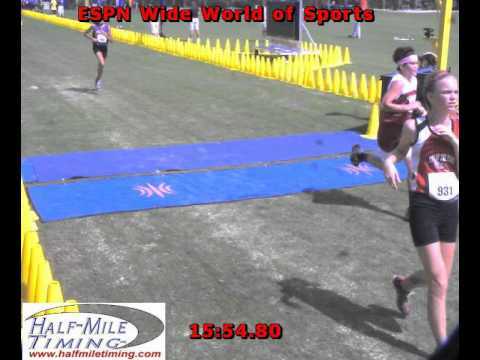 Two weeks ago it was announced that ESPN would be shuttering its ESPNHS business, which included running website DyeStat and its event management business. 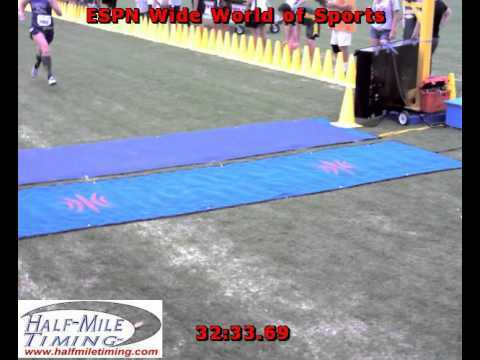 Many people have emailed us for clarification on what that means for the track and cross country events at Disney/ESPN Wide World of Sports. 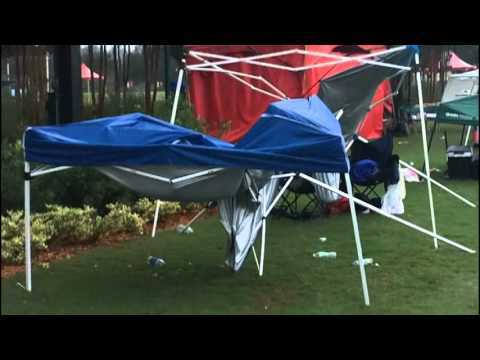 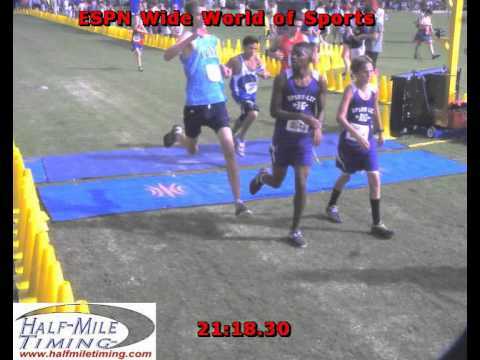 Donald Lamb was on-site at Disney/ESPN Wide World of Sports on Friday and Saturday, through rain and all, to bring you hundreds of great photos from races. 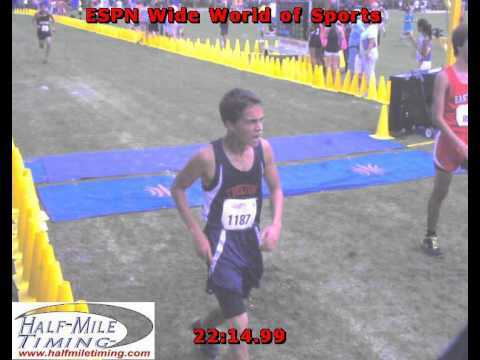 WDW Cross Country Classic - Entry deadline is tonight! 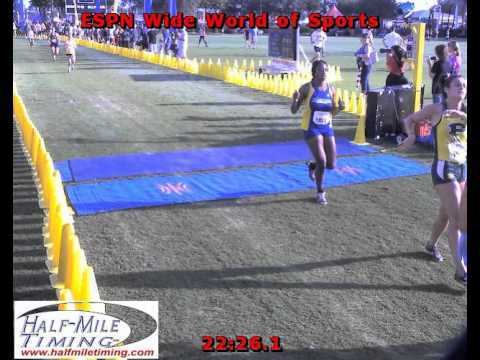 WDW Cross Country Classic - Early Registration Rate Ends Friday! 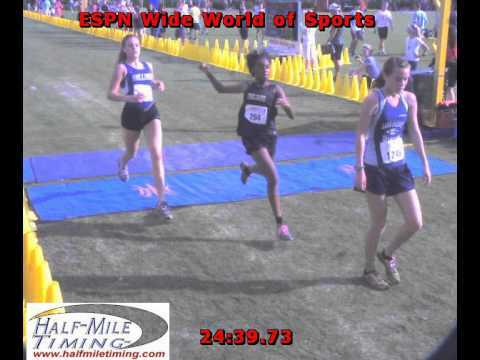 WDW Cross Country Classic - Early Registration Rate Extended!